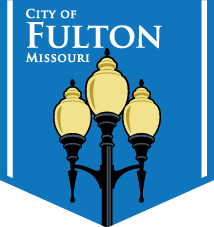 The City of Fulton offers utility customers special electrical service surge protectors that are attached to the electric meter. It costs $5 per month, which will be added to your utility bill, and has a ten-year warranty. This surge protector is an added level of protection and should not be used in place in of surge protector strips inside a home.